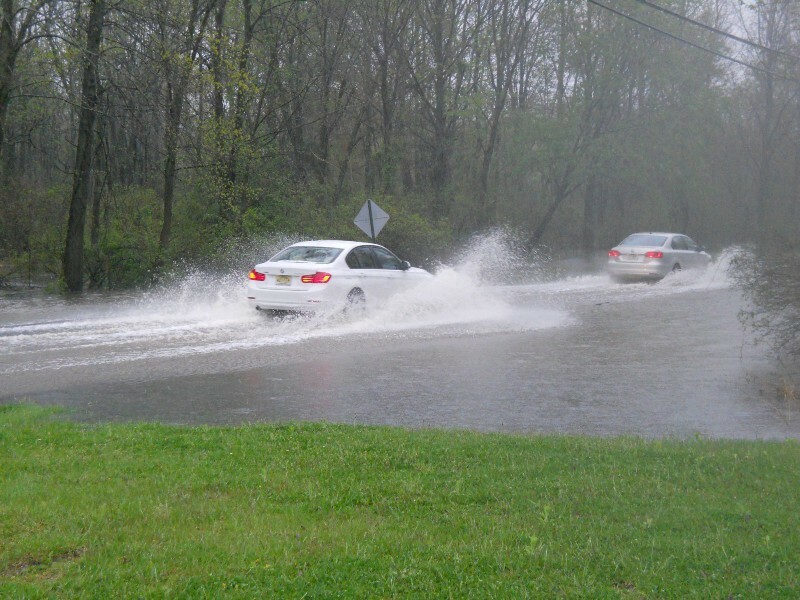 Cherry Hill Township and most of the surrounding region are under a Flash Flood Watch for most of Monday. The watch will be in effect from noon today through midnight on Tuesday. The National Weather Service issued the watch with heavy rain expected all day on Monday. The area is expected to receive one to two inches of rain, with locally higher amounts of four inches or more possible. Torrential rain falling in a short period of time could result in rapidly rising water levels along streams and creeks and in poor drainage areas. Significant roadway flooding is possible. Areas where the soil is already saturated due to last week’s heavy rain are especially vulnerable to flooding. Residents should monitor the weather throughout the day and be prepared to take action if a Flash Flood Warning is issued at any point.